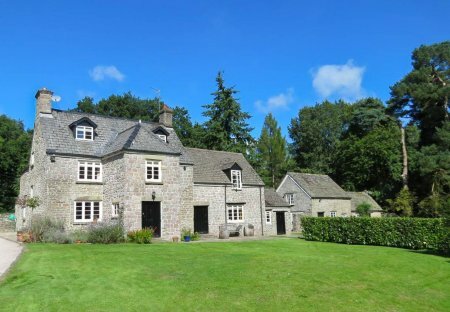 Rent chateaux and cottages in Forest of Dean, England with private pools. A grade II listed manor with its own heated private pool, set within 2 acres of gardens amid the forests of Gloucestershire. 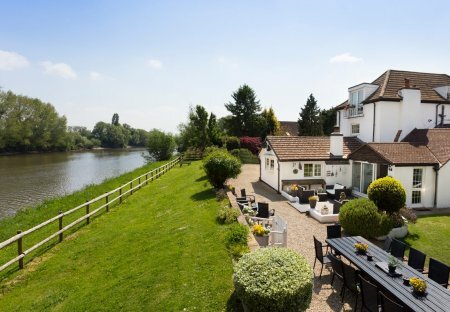 This stunning riverside property offers the perfect group retreat. River Severn Mansion offers the ideal space for hen and stag parties, birthday parties. The Bell and Flamingo holds a fabulous position in the beautiful Gloucestershire countryside close to the village of Westbury-on-Severn. Beachley Bay is the ultimate party house, sleeping up to twenty-six guests, it is perfect for a family get-together or a reunion of friends.